Air Conditioning Dishwasher Balcony, Deck, Patio Fully Equipped Kitchens Porcelain Tiled Bathrooms Walk-in Closets Front And Rear Entrances Swimming Pool Spacious Floor Plans Ceiling Fans 24 Hour Emergency Maintenance Energy Efficient Apartments. Welcome to UniversityTerraceApartments.com! We’re glad you’ve decided to drop by and check out our affordable chic living spaces! You’ll soon find that you can’t find an apartment that offers a better living arrangement than ours. 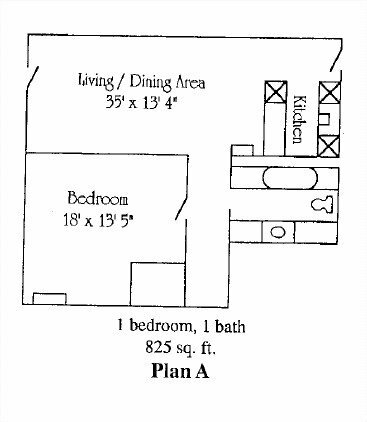 With some of the largest floorplans at affordable prices right across the road from Texas A&M University, you can’t go wrong. No wonder so many Aggies choose us! University terrace is a wonderful property! First of all, my apartment was newly renovated and was very clean when I moved in. 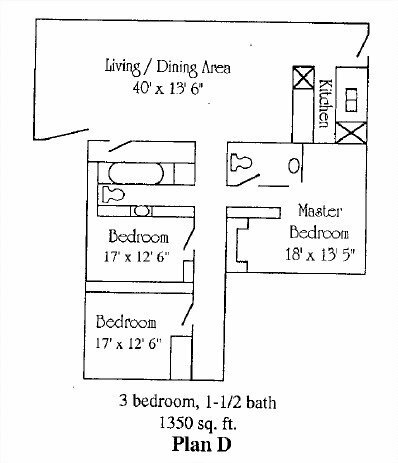 It’s the most spacious apartment that I have lived in closest to A&M campus. Walking distance, literally!!! Not only this, but it’s definitely a luxury to have other conveniences so close by too! The property managers were helpful and kind, and overall my stay here was definitely worth the rent I paid and I had a great experience living here. I would highly recommend to anyone! 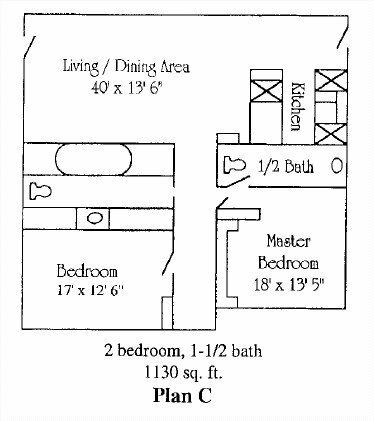 University Terrace Apartments is located and 1.02 miles from Texas A&M University - College Station. 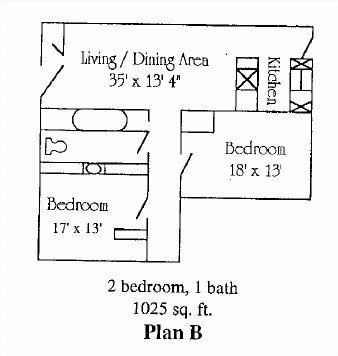 The property has a Walkscore of 55, so you might need to drive or bike some of the time. University Terrace Apartments has many shops nearby. Coffee shops in the area include Los Cucos, Starbucks, Sweet Eugene's House of Java. There are a number of markets in the area include Walmart Supercenter, H-E-B, Kroger.